Selected rows of our old-vine syrah were hand-picked at first light. 30% of the perfect clusters were gently placed in the bottoms of our open fermenters, after which the rest of the fruit was destemmed and placed on top as whole berries. For the first 5 days of the fermentation each open fermenter underwent gentle pigéage 3 times a day, ensuring that the cap was only gently rearranged and that none of the clusters beneath were broken or disturbed, allowing each berry to undergo its own unique internal fermentation, thus adding multiple layers of complexity to the aromatic and textural foundation of the wine. Towards the end of the ferment the whole-clusters were gently broken with each pigéage to slowly release the sugar and aromatics into the wine. After a full 14 days on skin the wine was gently separated from the skins and transferred straight to oak to complete fermentation. It was then matured for 10 months in French oak puncheons, 40% of which were new. Only 140 cases were produced. Crimson in colour with purple hues. 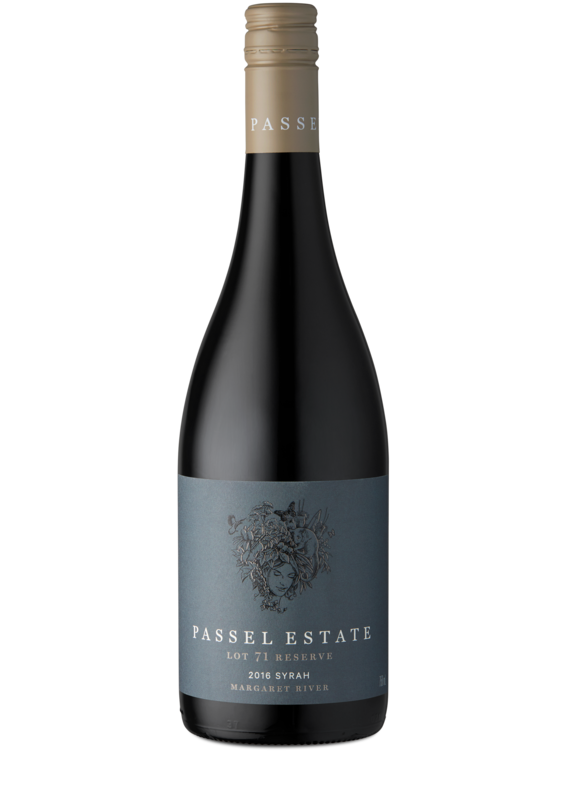 Wild red fruits, cracked white pepper corns and cinnamon on the nose, with secondary aromas of blackberries and cured meats. A coating entry of viscous red fruits, eastern spices and rich earth. A focused natural acidity and medley of black pepper and minerality draw the palate into focus, providing the foundation for a persistent finish of blossoms and fresh red fruits. This wine will continue to mature gracefully and may be cellared for 10+ years.